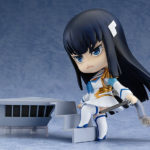 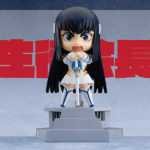 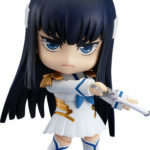 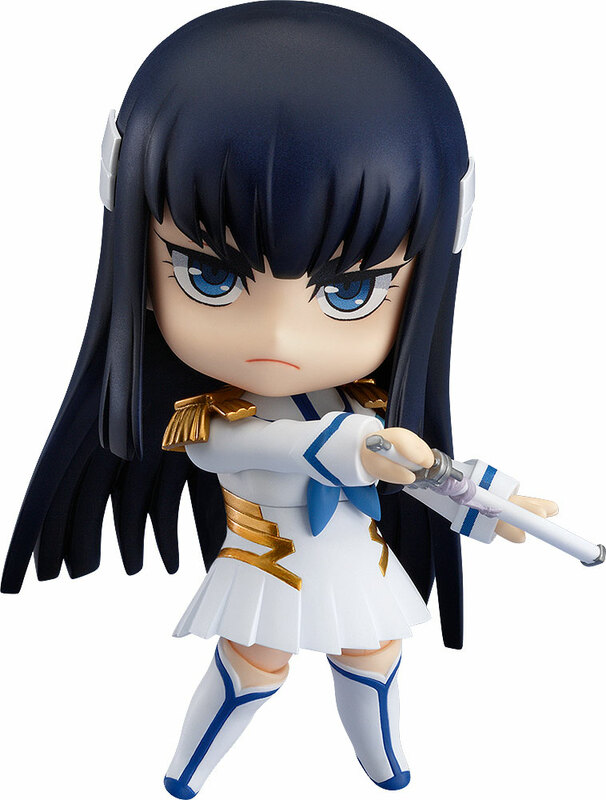 From the popular anime series ´KILL la KILL´ comes a Nendoroid of Satsuki Kiryuin, Honnouji Academy´s Student Council president who rules through unquestionable force and fear. 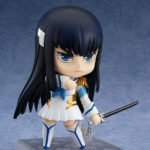 She comes with both her standard confident expression, a powerful shouting expression as well as her beloved sword ´Bakuzan´ in both sheathed and unsheathed forms. 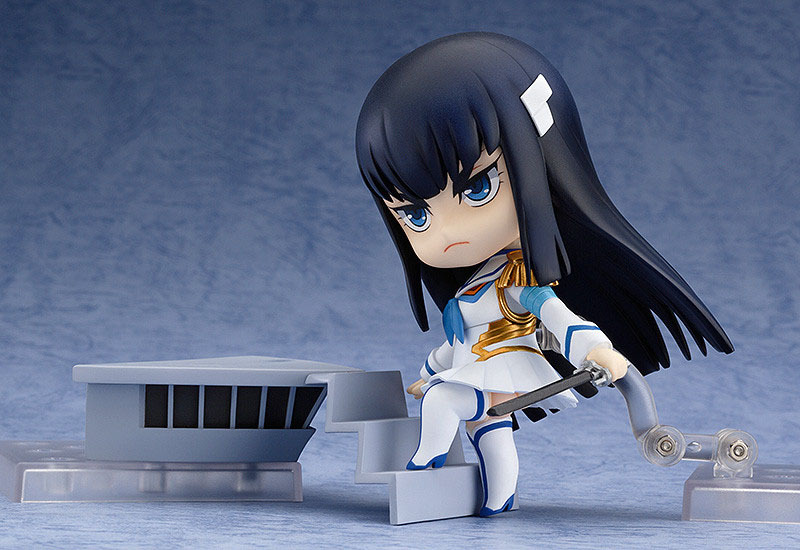 A special stand is also included made to look like the rooftop of Honnouji Academy, where she often stood and looked down upon the other students. 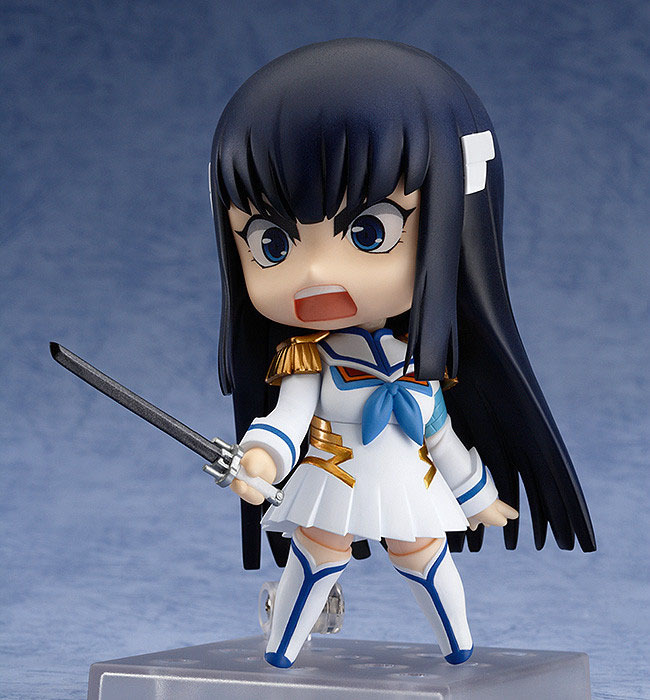 Be sure to display her with the Nendoroid Ryuko Matoi and Nendoroid Mako Mankanshoku to recreate all sorts of scenes from the series! Painted ABS & ATBC-PVC non-scale articulated figure with stand included. 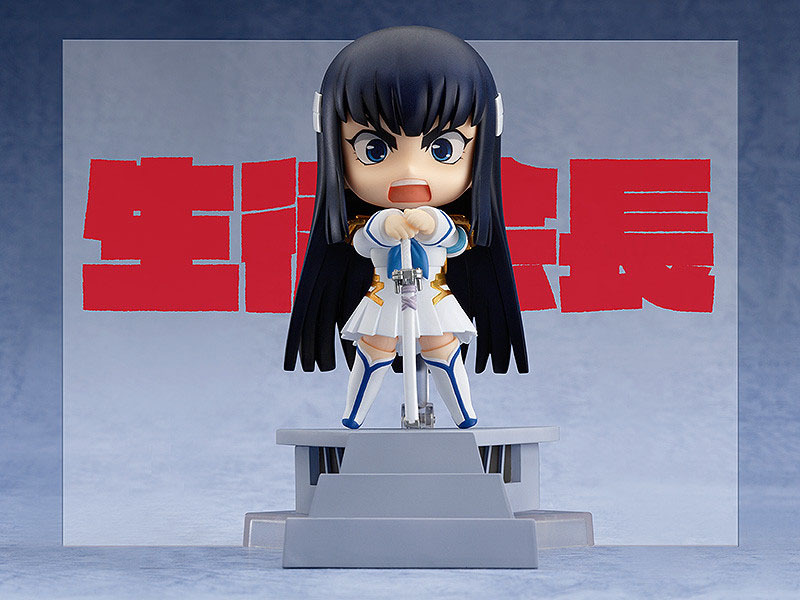 Approximately 10 cm in height.